Win a $1299 Babyzen pram! It has a headlight, folks… a headlight! You can win this lush machine – read on to find out how. 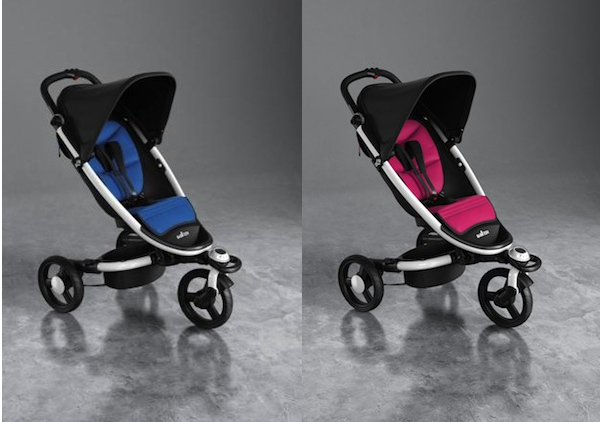 We showed you the amazing Babyzen pram in October 2011 and now it’s here and ready for Australian parents to fall in love with. Here is the perfect pram for heading out and about with your little one. The winner will receive one Babyzen pram and one seat pad in the colour of his or her choice plus one Yoga bassinet (RRP $1299), thanks to Roger Armstrong, plus shipping within Australia! It has a warning light at the end of the footrest for those dusk walks and the Yoga bassinet is available as an optional extra (but is a part of this prize). 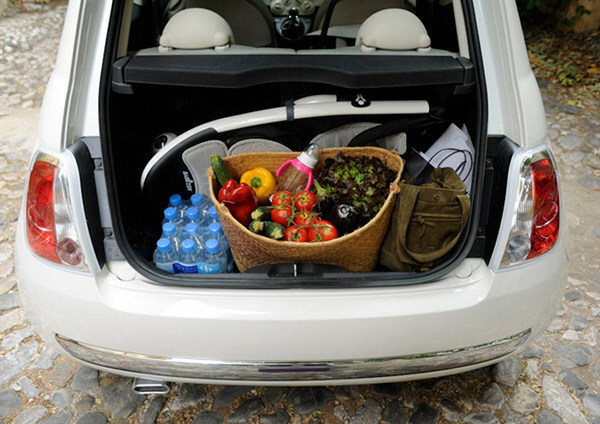 The Yoga can also be used as a baby bouncer and seat with the release of legs on the underside, and easily collapses into a laptop-sized case for transporting and storage. 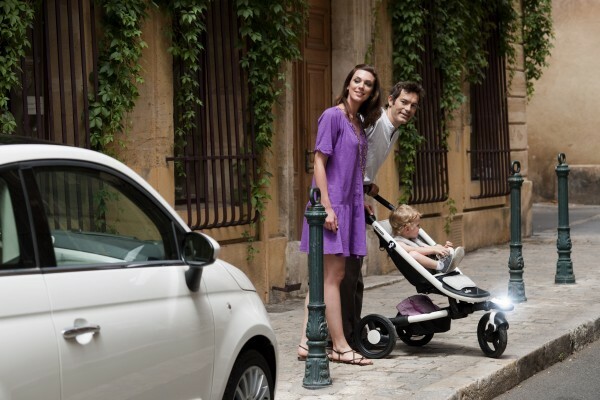 The Babyzen pram folds to a tiny 25cm depth, so it will fit in the smallest hatches with ease. 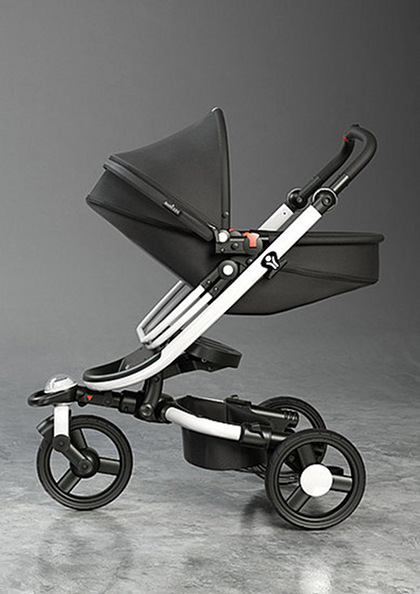 The Babyzen folds and unfolds in a mere five seconds using just one hand and you don’t need to remove the seat at all. It also stands by itself when folded and can be rolled on its wheels to be moved, which means you’ll rarely need to lift it (it’s only 10kg though). Submit your entries by midnight 30 September, 2012. To be in the draw, be sure to enter by answering our questionnaire!